At Croach®, we understand that pest control and prevention is crucial for Tigard, Oregon residents. 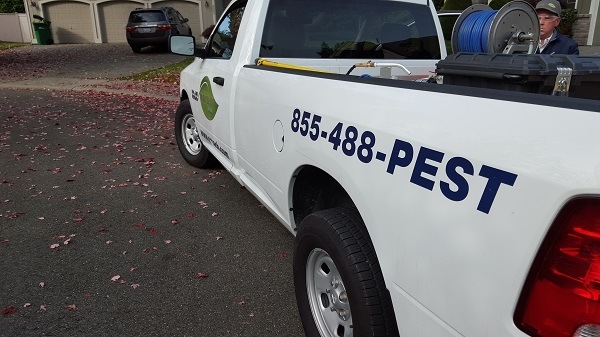 We provide a professional, thorough pest inspection, taking care to find spiders or wasps, rodents and other pests that may have invaded your home. Your Tigard, OR pest control proposal is customized for your needs and budget. Find out your concerns and any pests you have encountered. Conduct a thorough inspection to identify pest issues. Present our findings to you and offer solutions in detail. Explain our process, products and safety measures. Answer all questions you may have. We take pride in our service standards, which ensure we offer the most complete and efficient treatments available in the pest control industry. Undergoing extensive and continued training ensures that our licensed technicians can provide you with the best service. Continually reviewing their job performance keeps our services consistent and reliable. We meet your immediate pest control needs with a customized strategy for your home. We also create a flexible ongoing maintenance schedule to maintain a pest free environment for you and your family. At Croach®, we will re-treat your home at no cost to you if you experience a pest problem between scheduled service visits. You shouldn’t have to live with the danger and annoyance of pests or rodents in your home. Partner with us to rid your home of these unwanted visitors and keep them out. Call us today to start evicting pests and rodents in your home. "We used to have spiders and lots of sugar ants. Now we don’t even have to think about it. Great service. Good value." "Cost effective pest management. Prompt, professional and timely home pest control." 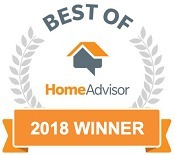 We serve the Tigard area including Beaverton, Longview, Ridgefield, Vancouver, Gresham, Happy Valley, Hillsboro, Forrest Grove, Portland, Tualatin, Salem, Albany, Corvallis, Camas, Newport and King City.